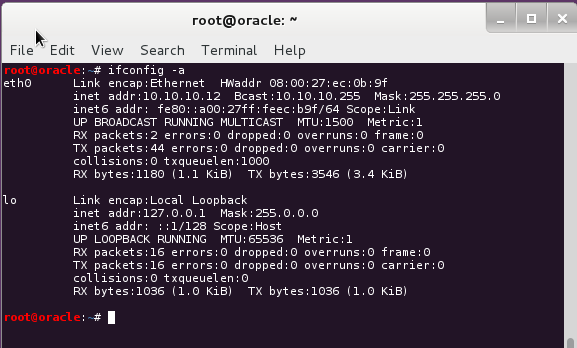 How to fix Wired Network interface “Device not managed” error in Debian or Kali Linux? Device not managed error actually is an interesting error. When I tested, Device not managed error only happened to Wired Network interfaces (such as eth0 or eth1) in both Debian and Kali Linux. It doesn’t seem to happen to wireless network interfaces. When a user connects their Laptop or Computer to a LAN cable, suddenly they get this Wired Network interface “Device not managed error” and they can’t browse internet. It is annoying and particularly confusing as the error goes not make it obvious how it was generated. Most people end up searching for “Firefox can’t connect to Internet” or “Unable to browse internet in Kali Linux” or such. Those search strings will take to nowhere. This guide takes you through step by step procedures on fixing “Wired Network interface Device not managed error” in Debian and Kali Linux.In this guide I will quickly point you to an alternate solution where you can setup you IP addess from Command Line on Kali Linux.The reason you should read this other guide is because if you only have one Laptop or Desktop which allows you to browse Internet and you’re stuck with this annoying “Device not managed” error, at least you will be able to setup an IP address manually and be able to browse Internet and search for instructions that will permanently fix this “Device not managed” error. Well, actually my guides fixes it forever, as you can see from the comments section. 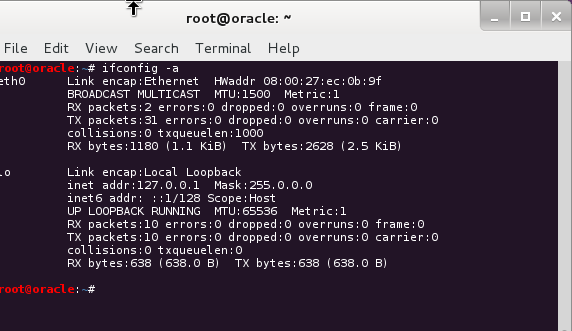 But nevertheless, to be able to setup IP address from Command line in Linux is a must learn stuff for anyone as you might be using a non-GUI Linux or your GDM3/GNOME/KDE/KDM broke. As of Debian 6.0 “Squeeze”, (or in Kali Linux which is based on Debian) Network Manager does not manage any interface defined in/etc/network/interfaces by default. Unmanaged devices means Network Manager doesn’t handle those network devices. Issue the following command to restart network-manager. That looks good. Now you should be able to connect to network and browse Internet. Auto eth0 means “autoconfigure the eth0 interface”.